I am partnering with Samsung in a sponsored post to share their new Chef Collection of smart kitchen appliances! Blending innovative technology with modern design, these kitchen appliances help homeowners streamline their time in the kitchen and simplify life at home. 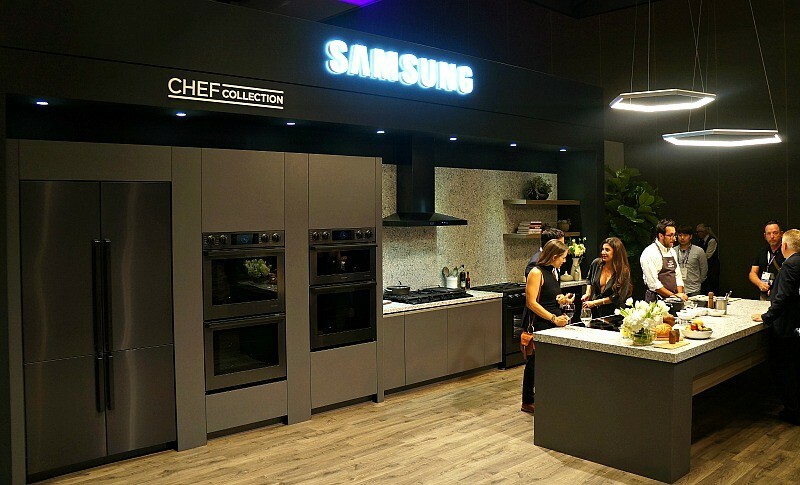 Samsung recently announced the launch of its new Chef Collection line of premium built-in appliances at the Pacific Coast Builders Conference here in sunny San Diego. 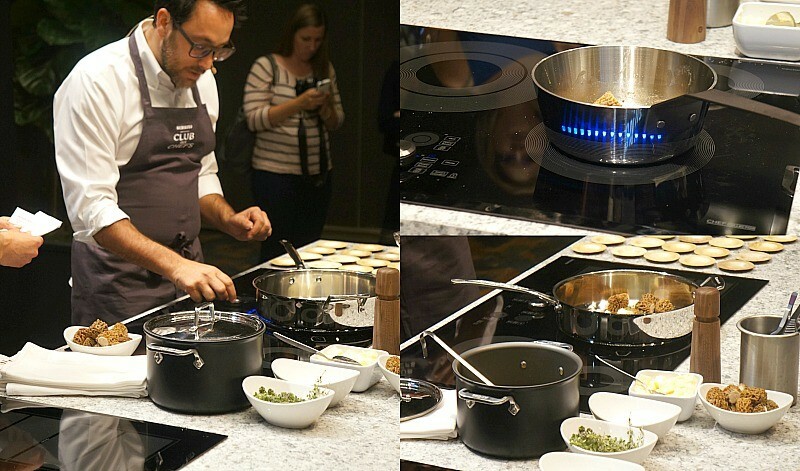 I got the chance to attend a brief presentation at a demo kitchen about the Chef Collection from the Samsung team, and watched a cooking demonstration using the all new smart kitchen appliances by Chef Christopher Kostow! 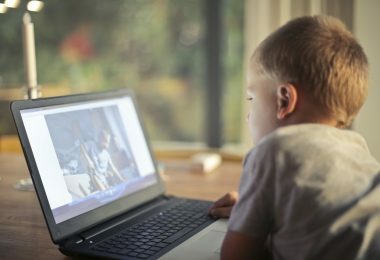 I was thrilled to be able to walk around, touch, and try out some of the new Samsung appliances to get a feel of what it would be like to use these at home with my family on a daily basis. When Samsung created their full line of smart kitchen appliances, they did not leave anything out! The Samsung Chef Collection is made with state of the art innovation for the modern home, and a sleek, elegant design in mind. It includes 10 products, all new refrigerators, wall ovens, cook tops, range hoods, range stoves, and dishwashers, all WI-FI and Bluetooth enabled and connect to the Samsung Smart Home App on your smartphone for convenience. There are so many things to love about this collection, they technology and details in these smart kitchen appliances are a cut above! Take a look at the new kitchen appliances in the Samsung Chef Collection and see how well they integrate into your family’s everyday lifestyle in the kitchen. 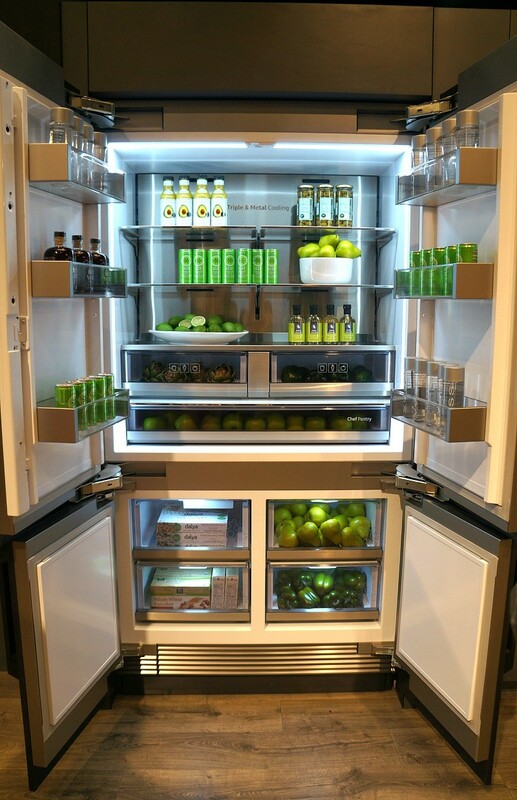 What I love: The first ever of it’s kind, this 42″ refrigerator is HUGE, and its 4 doors make it super easy to access. You can change temperatures in the Chef Pantry and in different zones of the fridge, so they can easily go from freezer to refrigerator temps and back again. The best part has to be the View Inside cameras! I can’t even count the amount of times that I’ve gone to the grocery store and forgotten what I needed. The cameras (the little holes on the left door) send photos of the inside of the fridge to the Samsung app on your smartphone, voila! This is my favorite of the smart kitchen appliances in the Chef Collection. There is also a smaller 36″ refrigerator in this collection. What I love: These sleek ovens are seamlessly built into the wall and are available in single, double, and the industry’s largest capacity microwave combi configurations. It operates with a digital display, and I am a fan of the Steam Cook technology and Flex Duo™ design in which a removable Smart Divider splits the bottom oven cavity into two to create three independent ovens! 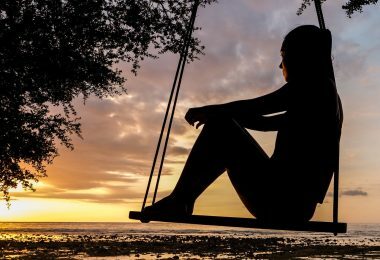 One more thing – if you think you accidentally left the oven heating while you’re away from home, you can turn it off. What I love: There are two different cooktop sizes, both of which are available in gas and induction, offer power, precision and seamless design. The Samsung Chef Collection Cooktops are controlled digitally and are built directly into your countertop. I love the Virtual Flame Technology™ on the induction cooktop, it shows a visual glow of a flame and that really helps to see that the burner is on and actually heating up. What I love: The Pro Range is a nice, stylish piece that offers 5.8 cu ft. capacity with 22K Dual Power brass burner and dual convection oven, and bold LED-illuminated knob design. 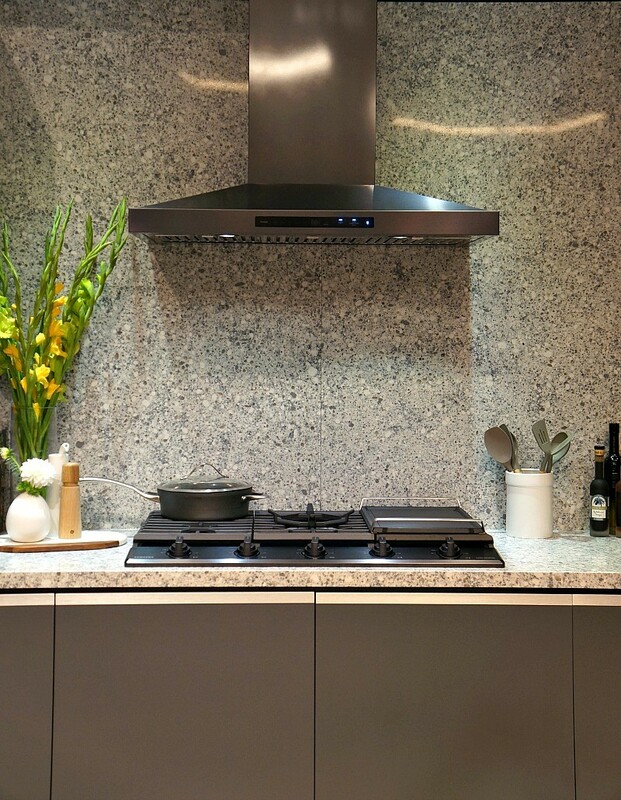 There are two sizes of range hoods, they both automatically turn on when the Pro Range or cooktop is in use. The range hoods also have a heat sensor that allows it to change fan speeds to regulate the temperature. 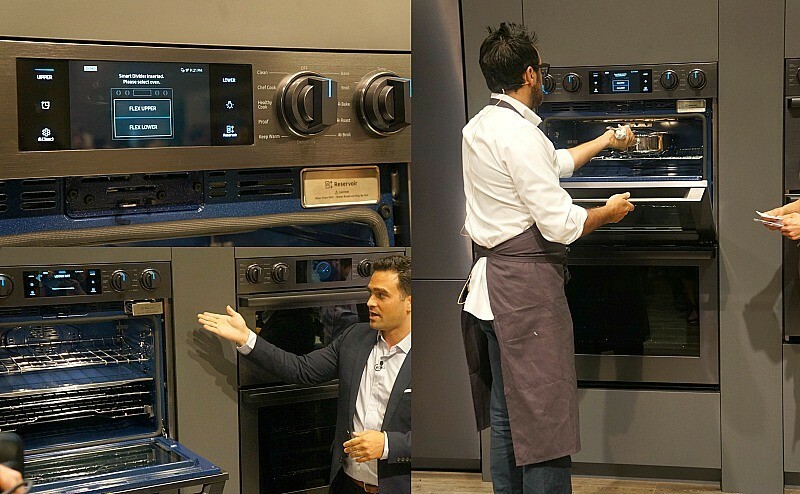 Same as the wall ovens above, the Pro Range can be controlled by the Samsung smartphone app. Turn off the oven entirely, or change cooking temperatures and times right at the push of a button! 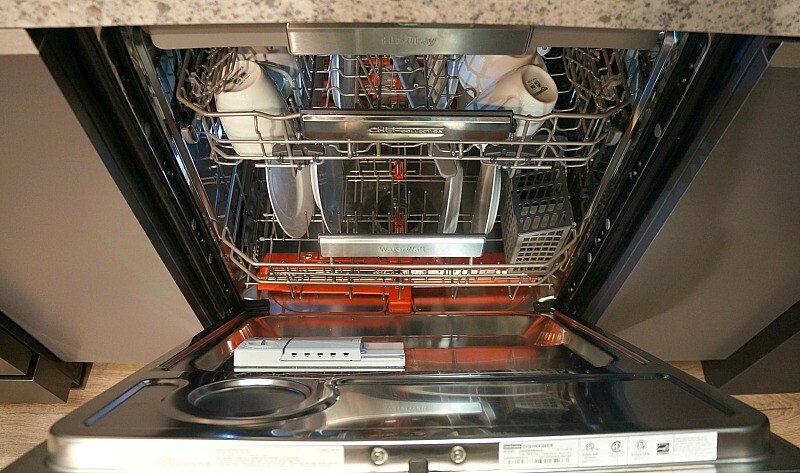 What I love: This sleek dishwasher is also built seamlessly into the wall, and it cleans like no other dishwasher with it’s premium cycles! This dishwasher in the Samsung Chef Collection features an exclusive WaterWall™ technology, which delivers a powerful streaming wall of water for corner to corner cleaning. There is also a Chef Mode that provides concentrated cleaning power on heavily-soiled pots and pans. Similar to the wall ovens, you can start and stop the dishwasher from the Samsung Smart Home app. Samsung’s Chef Collection: smart kitchen appliances for the modern home! 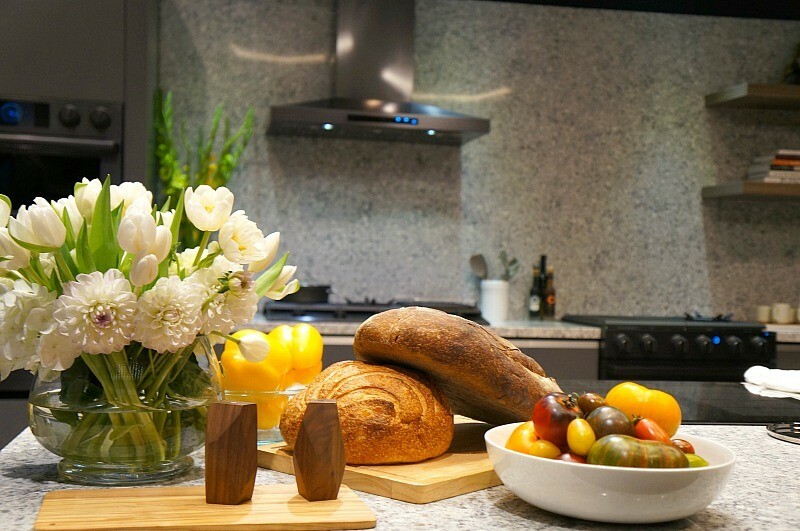 I am a big fan of the Chef Collection, it is the perfect set of kitchen appliances for your home remodel (see these kitchen upgrades that add value to your home), and even better for new builds. If you’re looking for smart home products, don’t skimp on the kitchen! Samsung’s Chef Collection is created with elevated style and premium features for ease of use and to help streamline your life at home in the kitchen. For more information about Samsung Chef Collection smart kitchen appliances, visit Samsung.com! 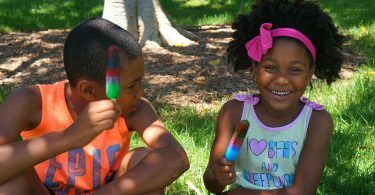 Family Fun + Sweet Ice Cream Rewards = A Summer You Won’t Forget!